Okay so before I even started my blog I had a little space in my drawer for products that I have used up, I suppose that I thought I would have the balls to start a youtube channel by now but it appears not. I have just been piling these things up so I thought I would show you what I have used and give you a cheeky little review of each product. 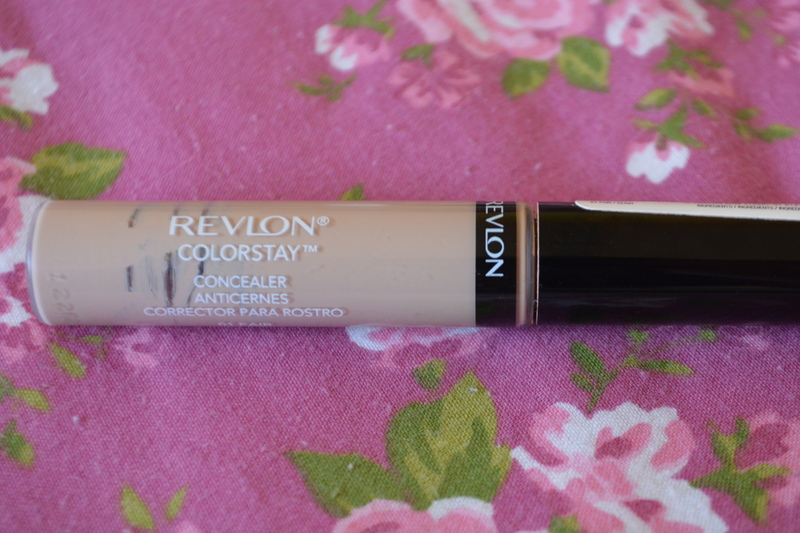 I’ll start with the first product I used up, the Revlon Colorstay concealer, in, no surprise, “01-fair”. I would say that it is a light-medium coverage, especially for dark circles. The smell isn’t all that noticeable and it doesn’t crease that much under my eyes. I would be tempted to repurchase this but I would use it more to cover up redness like the scar on my nose. From what I can remember it was around £8 which is reasonable but I would like a better coverage. 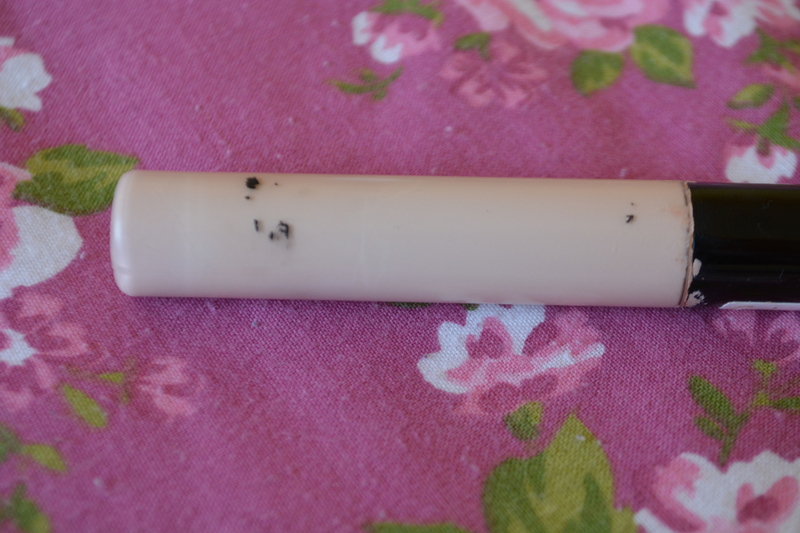 Next is another concealer. As you can see this is well loved and has almost no label left on the product. I feel like everyone and their dog has used this product, and in case you hadn’t guessed, it is the Collection Lasting Perfection concealer in, you guessed it, “1-fair”. This is also not full coverage however it covers enough for me to be happy with, I haven’t found any concealer that can fully cover my dark under eyes so for the time being this will do me. It does smell a little funky but to be honest I haven’t noticed a smell until I just took a sniff. For just under £4 you can’t really complain. I am on my third tube of this so I probably would, and will, repurchase this. 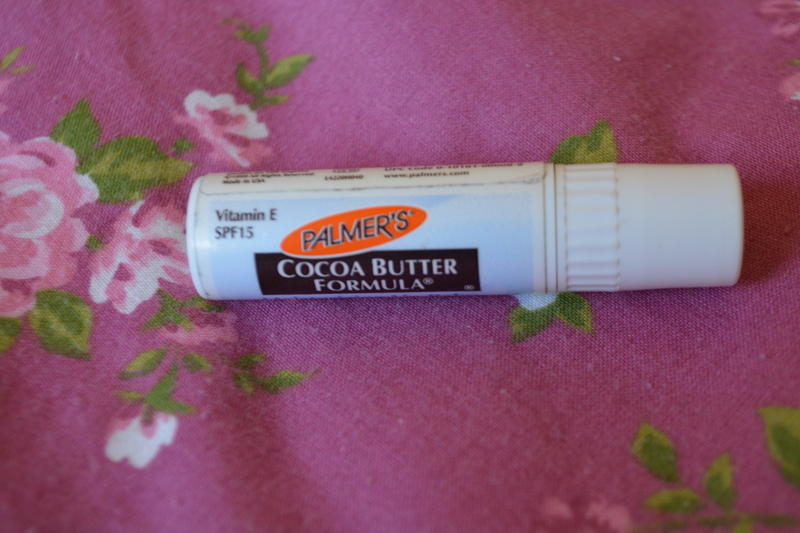 I have a special place in my heart for lip balm and with my love of Palmer’s cocoa butter I was super happy when I got this a while back. However I wasn’t overly impressed. It does smell amazing but its fairly thin and slippy, like those sweet scented ones that you can get in a pack of 4 for £1, you know? I also bought this when my lips were really quite chapped and there was no difference in my lips at all after using the whole thing. It does have SPF 15 which I was happy about when I was in and out of the sun and didn’t burn my lips, which I have done before and it is not fun. It was only £2 so I would be tempted to try it again but maybe the lip butter rather than the lip balms because I can imagine that to be thicker. I can’t get enough of this stuff. 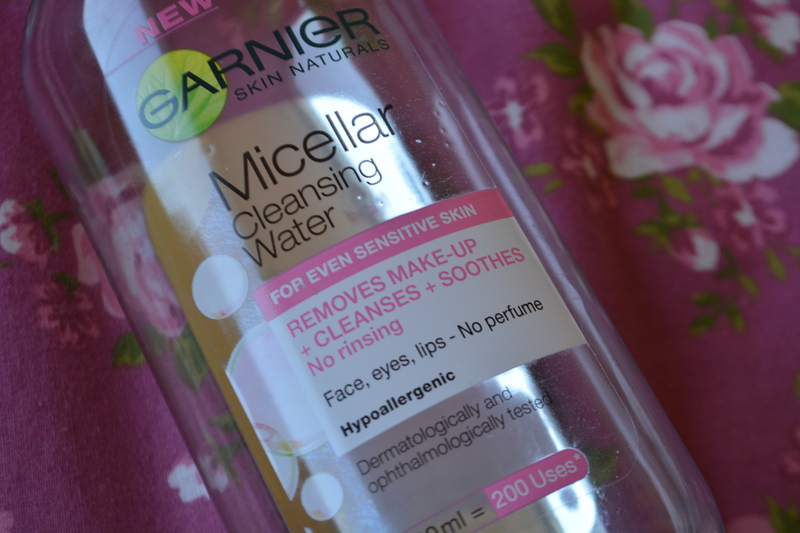 As you can see this is the Garnier Micellar Cleansing Water. It lasted me about 3-4 months which I thought was great as I was using it every night and most mornings. There is no fragrance whatsoever and it doesn’t sting my face at all which I was chuffed with. I have had no trouble getting every last bit of make up off with this magical water. I have repurchased this already and I will probably continue to do so, especially at around £4 a bottle. There is no way I have normal skin but this cream is blue and I was like WOAH BLUE CREAM and bought it. It claims to provide “long lasting moisture” and for your skin to “appear more radiant and youthful”. Being a ‘youth’ I didn’t really notice a difference in that respect but my skin was definitely more hydrated and this soaks into your skin so quick which was great when I had to be out the house by 7:45am. I can’t remember how much this was but it was from Aldi so as you can probably imagine it was super cheap. This is a weird one but I do use deodorant so why not stick it in here. Its also from the same brand as the moisturiser and I wanted to keep the theme going. I remember picking this up when I had no money and, of course, no deodorant. Normally my under arms can be quite sensitive and I was surprised that this didn’t actually sting, even after shaving! It also didn’t choke me which my current Garnier one is doing at the moment. 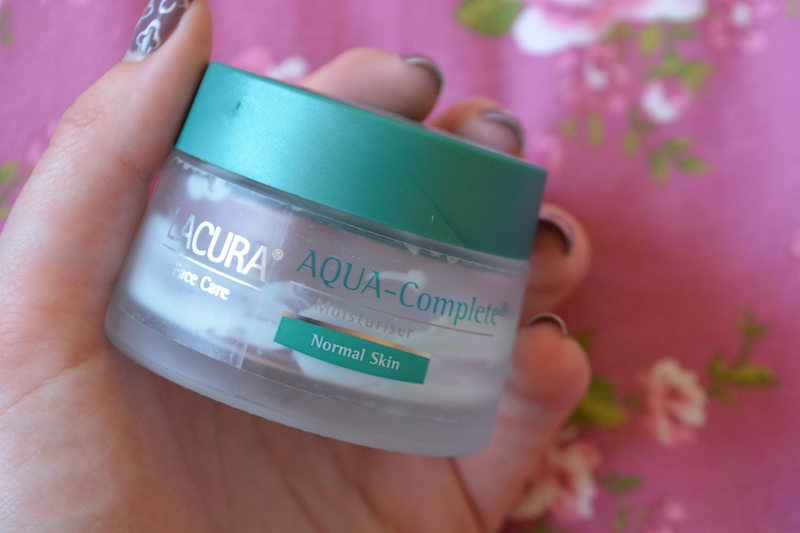 I definitely would repurchase this and again, as it’s from Aldi, it’s super cheap. So, I also don’t have oily skin but my skin goes crazy when I am stressed (all the time) and before that time of the month and I get a little scared when using an oil based moisturiser when my skin is having a little tantrum. 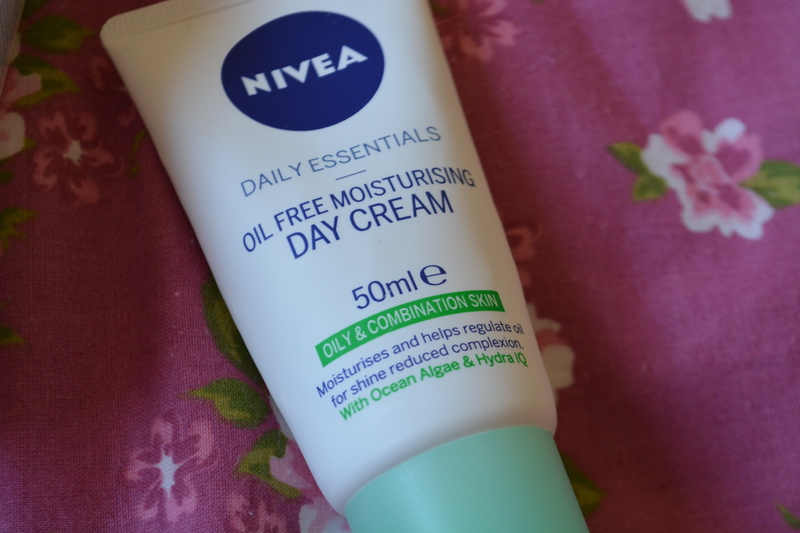 This kept my skin moisturised without giving me extra spots or worsening the ones I had, win! I do have the “dry and sensitive skin” version of this and I like them both. The only problem is that I can’t use either of them if my face is having an extra sensitive day because both of them sting. They are around the £3 mark, give or take, so I would consider repurchasing them but they aren’t top of my list. Last but not least, my little stash of Simple products. 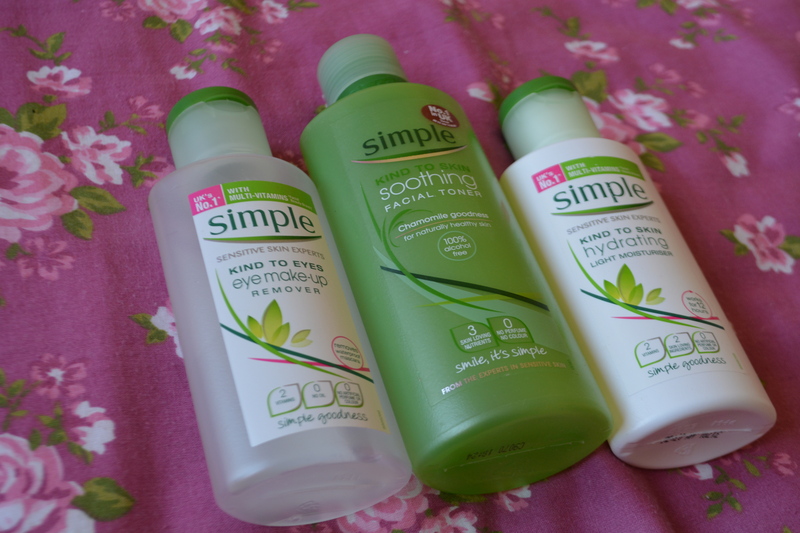 In my time I have had many simple products, the three above which are the “eye make-up remover”, the “soothing facial toner” and the “hydrating light moisturiser”. I have also had the “foamy facial cleanser” (I think that’s what it’s called) and my current favourite “illuminating radiance cream”. I do love all of the Simple products as they aren’t pricey so are good for those on a budget, *cough cough* me, and they have never irritated my skin. Personally I am not a fan of the cleansers and will stick to my magic water and my soap&glory “peaches and clean” but I adore the other products. I have repurchased the toner 3 times, the moisturiser twice (I do need another though) and the eye make up remover twice. I have a feeling I will always go back to some Simple products, no matter what else I find. And no this isn’t sponsored in any way, shape, or form, I just really like Simple. So that’s it for today folks! I am planning two Autumn/Winter make up looks for you guys so be on the look out for them! Hope you have a great day, goodbye for now little buns! Congratulations! I love your blog and have decided to nominate you for the one lovely blog award!